There once was a martial arts master that had a young student who possessed many poor habits. Each day, the young student performed his drills with poor techniques. The master decided he needed to show the student how his poor technique would affect him over time. The master asked the young student to accompany him to a tree farm. At the tree farm the master walked with the student to a section of young trees. The master asked the student to remove a 1-year old tree from the soil. The young student pulled the tree out with ease. “Very good,” replied the master. They then walked down the row to the 5-year old trees. The master asked the student to remove a 5-year old tree from the soil. Straining and pulling hard, the young student used all of his energy and after a struggle, managed to pull the tree from the soil. The young student, sweating, raised the 5-year old tree with its thick roots above his head. These actions, which could be summarized as a lack of organizational transparency, discourage innovation and achievement. From this behavior, collaboration and team dynamics can be strained creating a negative corporate culture, ultimately affecting your clients. Getting buy-in from leadership to be transparent within the organization, setting a standard, and uprooting negative habits when they occur can change the corporate culture for the better. 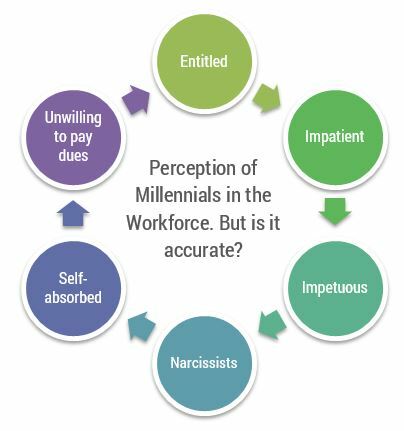 Many of these above views mimic studies of perceptions of Generation X when they entered the workforce, and for the Baby Boomers when they entered the workforce. 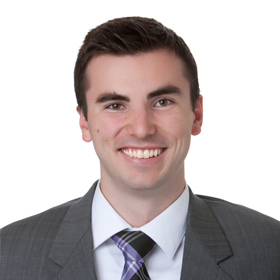 However, according to the study, “over 50% of the Millennials in supply chain hold workplace attitudes that mimic those of boomers and Gen Xers.” Biases, from generational gaps or not, may stifle operations. Thinking about the best ways to combat generational differences could save your organization time and money. Being honest and upfront with employees could eliminate some of the plagues of office politics as well. Envisioning the type of company that you are and where you want to be can help you define how you operate and who you want to be. ¹ Bock, L. (2015). Work rules! : Insights from inside Google that will transform how you live and lead. Hachette UK. From Around the Web: You’re Being Disrupted! Could Decision Fatigue Be Bogging Your Customers Down?